The sad part of moving is saying good bye. We made amazing friends when living in Bulgaria, life-long friends who even though we may not speak with or even keep in touch regularly, these are people we love to bits and having them in our lives has been a privilege. First time we met Katja. The mother in law of a very close friend of mine in Bulgaria had close links to a children’s home also within close proximity to Varna. We had spoken in the past that it would be an idea if we were in the area, to pop in to the home and meet the director. As we were heading in that direction, I spoke with him and asked if he could arrange for a meeting with the director. Not long after he got back to me to try and clarify some confusion. The Director of the home had sent an invitation for us to attend the day before we were due to go there. We had no idea what was going on. I spoke with our lawyer who was equally confused. It turned out that our invitation to meet a child in this home had been sent by post and it had got lost so we had not received any notification. It was by complete chance that we found out and didn’t miss our appointment. We traveled to Varna a day earlier and my friend (as well as Cathy of course) came with us. we drove the mini bus loaded with stuff for the other orphanage and did a stop in the home where we had the appointment. After a lengthy chat with the director, we were introduced to a gorgeous little bundle of smiles who was immediately attracted to my goatee beard. She pretty much leaped into my arms. This was quite a strange situation for me as I had NEVER held a kid in my arms before. 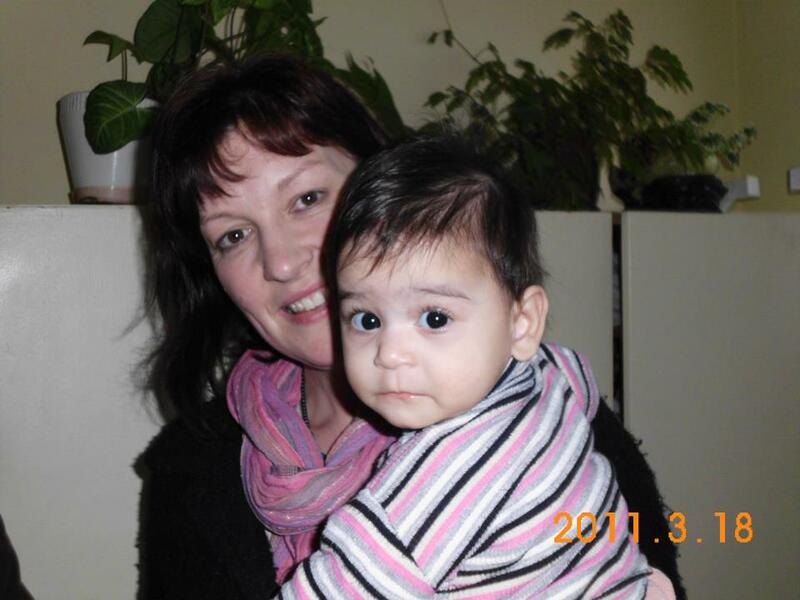 Katja was 7 months old and had been in the home since the day after she was born. We (all) fell in love with her and started bonding immediately. This was a no-brainer. We left the home feeling very happy and chatted among the three of us but we had already made our minds up. It was a big, big heartfelt YES! We popped into the other home and dropped all the things off. They were made up with all the things we had. It was nice to make a difference and to be able to help. A new Chapter for all of us. The day Katja came home! We arrived in Sofia tired but very happy. We spoke with our lawyer and the process began. More paperwork, more meetings and before we knew it we had a date for the final court hearing in which the judge would declare Katja as our legal daughter. 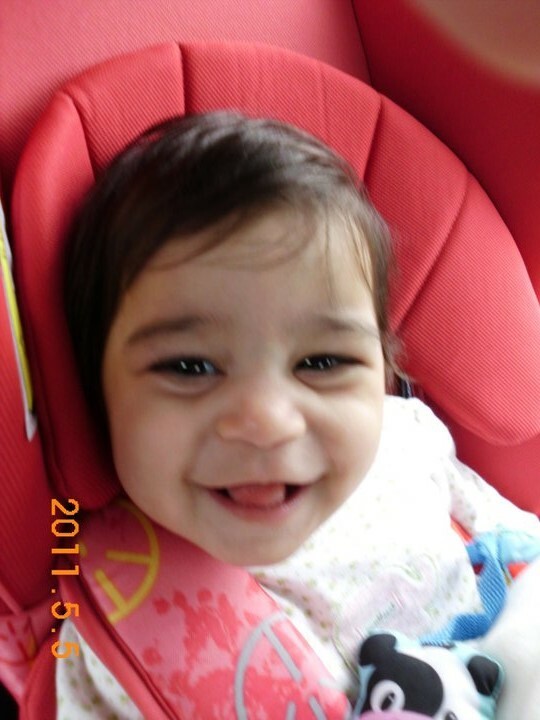 The final hearing was held on May 4th 2011 and first thing in the morning on the 5th we were en-route to bring our little girl home. We arrived in the orphanage and had further paperwork to complete. This time we were on our own, not even an interpreter. We completed all paperwork and final meeting with the help of a translator on the phone and my (VERY) limited Bulgarian. We were then asked if we had nappies and clothes for our daughter as the clothes she was wearing belonged to the orphanage. Fortunately yes, we did! Several minutes later we were brought this gorgeous, smiley little girl we are so proud to call our daughter. We had one last bit of formality to complete before we were allowed to leave. We had to prove to the security guard this was our child and then we were off. I remember so clearly walking out holding our little girl and the door closing behind us. It was as if that chapter in Katja’s life had closed for good, and a new and exciting future awaited her; and for us, the “gestation” period was over, we had just become a mummy and daddy….. The drive home was uneventful (fortunately); we stopped after a couple of hours to feed her and change her. She had never been in a car-seat before but she was good as gold the entire trip. We arrived home later that night, Katja met Sophie (our dog) and they hit it off immediately, not bad considering she had never seen a dog before. So much so, Katja’s first word several months later was DOG!.